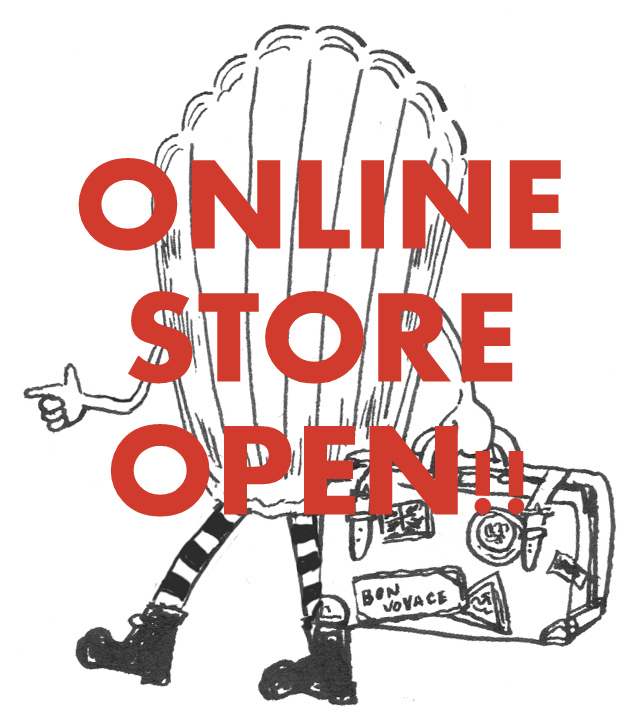 Sorry to keep you waiting, I finally updated my online store! New stock is pearly white items. I still have loads of jewellery to upload, but I am too busy to do it. I can do individual deal.